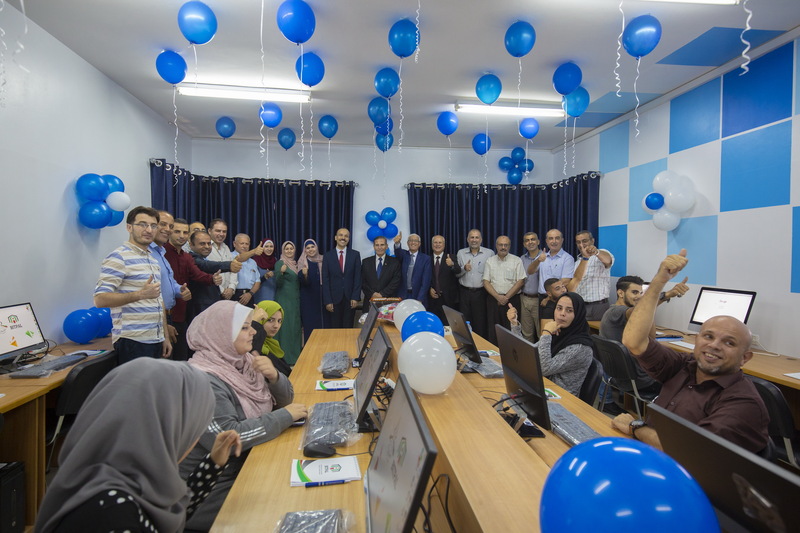 Dr. Abdel-Jalil Sarsour, President of Gaza University, and Dr. Ahmed Abdel-Al, BITPAL Project Manager at the University College of Applied Sciences opened the IT Competence Center at Gaza University, which aims to provide an integrated training environment that helps to enhance students’ skills. Dr. Riyad Al-Khodary, Chairman of the Board of Trustees of Gaza University, Dean of Information Technology Faculty and representatives of BITPAL partners attended the ceremony. Commenting on the project, Dr. Ahmed Abdel-Al, said that the IT competence Center comes within five centers that will be opened at the Palestinian partner universities with more than 150,000 Euros. The centers will be connected to Palestinian IT companies through the implementation of several joint Operating activities in collaboration with the Palestinian Information Technology Association of Companies PITA for this purpose. For his part, Prof. Abdul Jalil Sarsour expressed his happiness with this great achievement that will contribute to the development of the academic environment for IT programs at Gaza University, and it will contribute to the development of students’ capacity providing them with the expertise and skills necessary for the labor market. Finally, Prof. Sarsour appreciated the efforts of the project management in implementing all activities and outputs of the project to create an integrated training environment for entrepreneurs. 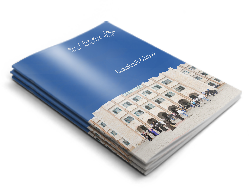 It is worth to mention that The University College of Applied Sciences manages the BITPAL project which is EU-funded under the framework of the Erasmus+ Program, it consists of nine partners from Palestinian and European universities and the private sector: the University College of Applied Sciences, Al-Azhar University, The Islamic University, Al-Aqsa University, Gaza University, and PITA from Palestine, as well as UNICAL in Italy, FIS in Slovenia and HWTK in Germany.